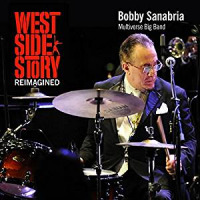 Bobby Sanabria is a 7-time Grammy-nominee as a leader. He is a noted drummer, percussionist, composer, arranger, conductor, producer, educator, documentary film maker, and bandleader of Puerto Rican descent born and raised in NY’s South Bronx. He was the drummer for the acknowledged creator of Afro-Cuban jazz, Mario Bauzá touring and recording three CD’s with him, two of which were Grammy nominated, as well as an incredible variety of artists. From Dizzy Gillespie, Tito Puente, Mongo Santamaria (with whom he started his career) Paquito D’Rivera, Yomo Toro, Candido, The Mills Brothers, Ray Barretto, Chico O’Farrill, Francisco Aguabella, Henry Threadgill, Luis Perico Ortiz, Daniel Ponce, Larry Harlow, Daniel Santos, Celia Cruz, Adalberto Santiago, Xiomara Portuondo, Pedrito Martinez, Roswell Rudd, Patato, David Amram, the Cleveland Jazz Orchestra, Michael Gibbs, Charles McPherson Jon Faddis, Bob Mintzer, Phil Wilson, Randy Brecker, Charles Tolliver, M'BOOM, Michelle Shocked, Marco Rizo, and many more. 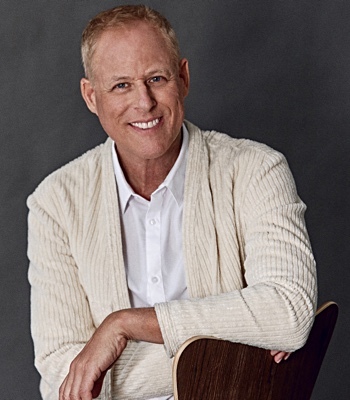 In addition he has guest conducted and performed as a soloist with numerous orchestras like the WDR Big Band, The Airmen of Note, The U.S. Jazz Ambassadors, Eau Claire University Big, The University of Calgary Big Band to name just a few. His first big band recording, Live & in Clave!!! was nominated for a Grammy in 2001. A Grammy nomination followed in 2003 for 50 Years of Mambo: A Tribute to Perez Prado. His 2008 Grammy nominated Big Band Urban Folktales was the first Latin jazz recording to ever reach #1 on the national Jazz Week charts. In 2009 the Afro-Cuban Jazz Orchestra he directs at the Manhattan School of Music was nominated for a Latin Grammy for Kenya Revisited Live!! 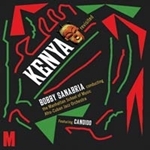 !, a reworking of the music from Machito’s greatest album, Kenya. 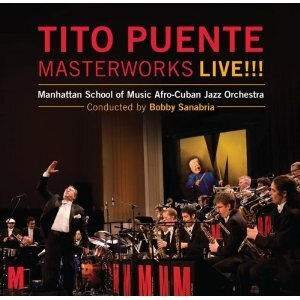 In 2011 the recording Tito Puente Masterworks Live!!! by the same orchestra under Bobby’s direction was nominated for a Latin Jazz Grammy. 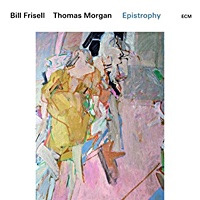 Partial proceeds from the sale of both CD’s continue to support the scholarship program in the Manhattan School of Music’s jazz program. 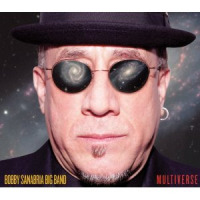 Bobby’s 2012 big band recording, inspired by the writings of Mexican author Octavio Paz, entitled MULTIVERSE was nominated for 2 Grammys. 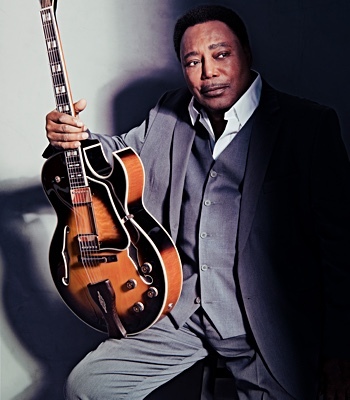 His work as an activist led him to fight to reinstate the Latin Jazz category after NARAS decided to eliminate many ethnic and regional categories in 2010. He and three other colleagues actually sued the Grammys which led to the reinstatement of the category. He is an associate producer of and featured interviewee in the documentaries, The Palladium: Where Mambo Was King, winner of the IMAGINE award for Best TV documentary of 2003, and the Alma Award winning From Mambo to Hip Hop: A South Bronx Tale where he also composed the score in 2006 and was broadcast on PBS. In 2009 he was a consultant and featured on screen personality in Latin Music U.S.A. also broadcast on PBS. In 2017 he was also a consultant and featured on air personality for the documentary We Like It Like That: The Story of Latin Boogaloo. He is the composer for the score of the 2017 documentary Some Girls. DRUM! Magazine named him Percussionist of the Year in 2005; he was also named 2011 and 2013 Percussionist of the Year by the Jazz Journalists Association. This South Bronx native of Puerto Rican parents was a 2006 inductee into the Bronx Walk of Fame. 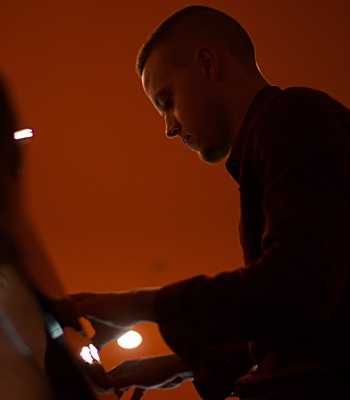 He holds a BM from the Berklee College of Music and is on the faculty of the New School University and the Manhattan School of Music where he has taught Afro-Cuban Jazz Orchestras passing on the tradition while moving it forward. 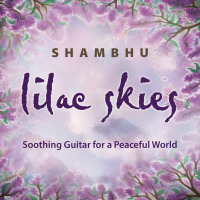 His recording with the Manhattan School of Music Afro-Cuban Jazz Orchestra entitled “Que Viva Harlem!” released in 2014 on the Jazzheads label has received ****1/2 stars in Downbeat magazine. Mr. Sanabria has conducted hundreds of clinics in the states and worldwide under the auspices of TAMA Drums, Sabian Cymbals, Remo Drumheads, Vic Firth Sticks and Latin Percussion Inc. His background having performed and recorded as both a drummer and/or percussionist with every major figure in the history of Latin jazz, as well as his encyclopedic knowledge of both jazz and Latin music history, makes him unique in his field. His critically acclaimed video instructional series, Conga Basics Volumes 1, 2 and 3, have been the highest selling videos in the history of video instruction and have set a standard worldwide. 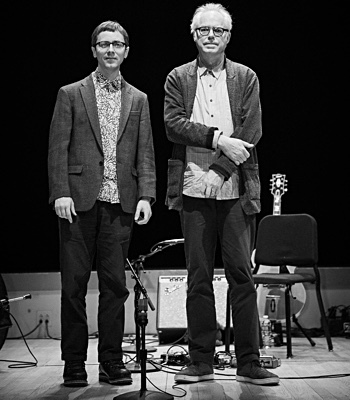 He is the Co-Artistic Director of the Bronx Music Heritage Center and is part of Jazz at Lincoln Center’s Jazz Academy as well as The Weill Music Institute at Carnegie Hall. 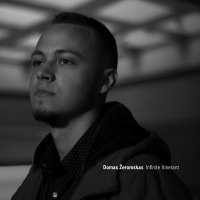 His latest recording released in July 2018 is a monumental Latin jazz reworking of the entire score of West Side Story entitled, West Side Story Reimagined, on the Jazzheads label in celebration of the shows recent 60th anniversary (2017) and its composer, Maestro Leonard Bernstein’s centennial (2018). 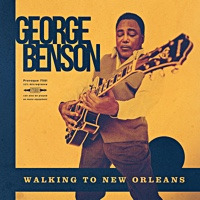 Partial proceeds from the sale of this historic double CD set go the Jazz Foundation of America’s Puerto Relief Fund to aid Bobby’s ancestral homeland after the devastation form hurricanes Irma and Maria. Also look out for the DVD of Bobby and his nonet Ascensión's scorching appearance at the 2006 Modern Drummer Festival currently released by Hudson Music and the release of the CD, El Espiritu Jibaro. This collaboration between legendary trombonist Roswell Rudd, Puerto Rican cuatro virtuoso Yomo Toro and Bobby with his nonet Ascensión is available on the Sunnyside label. Also forthcoming, the release on DVD of the aforementioned made for PBS, ALMA award winning best documentary made for TV , FROM MAMBO TO HIP - A South Bronx Tale, produced by City Lore, which will be available in September. All About Jazz musician pages are maintained by musicians, publicists and trusted members like you. Interested? Tell us why you would like to improve the Bobby Sanabria musician page.